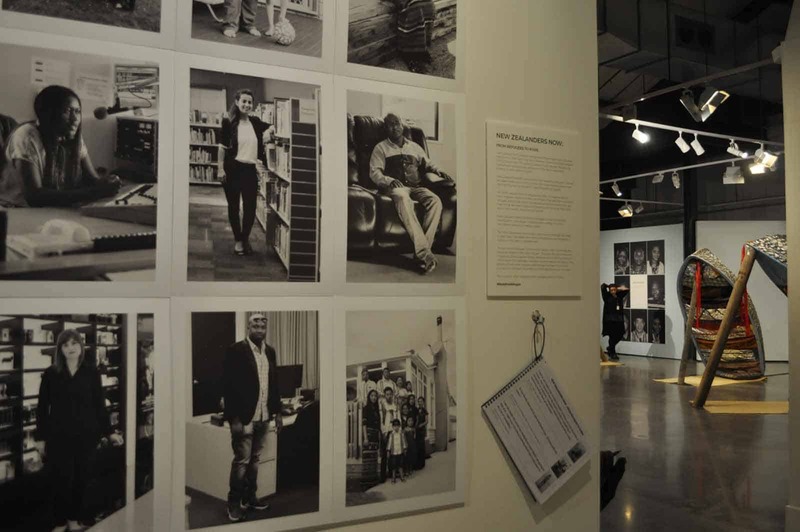 Exploring the journeys made by migrants to New Zealand makes a compelling exhibition inspired by real-life experiences. 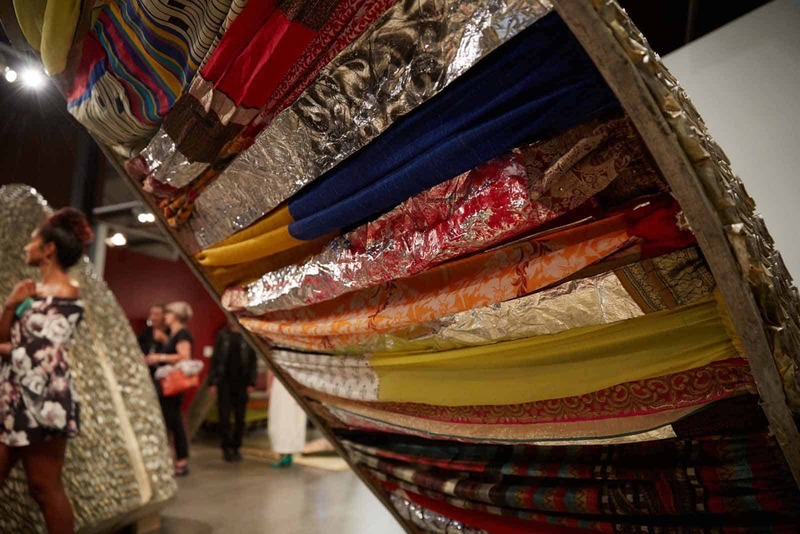 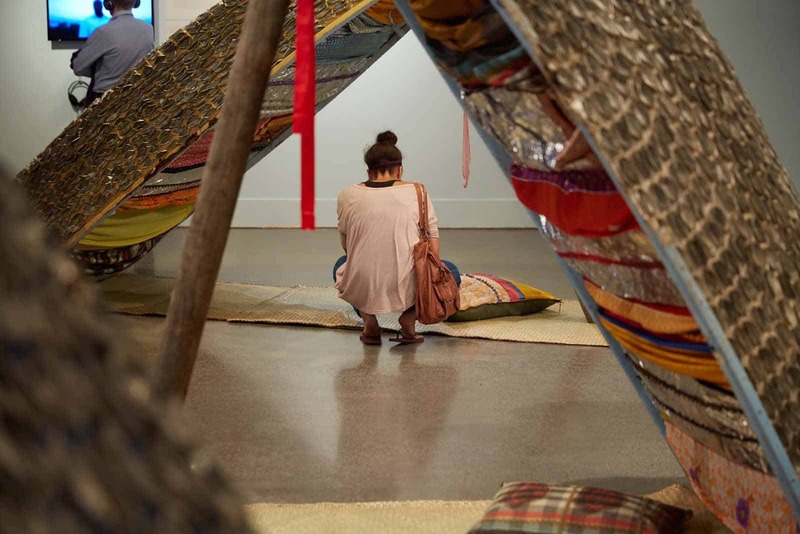 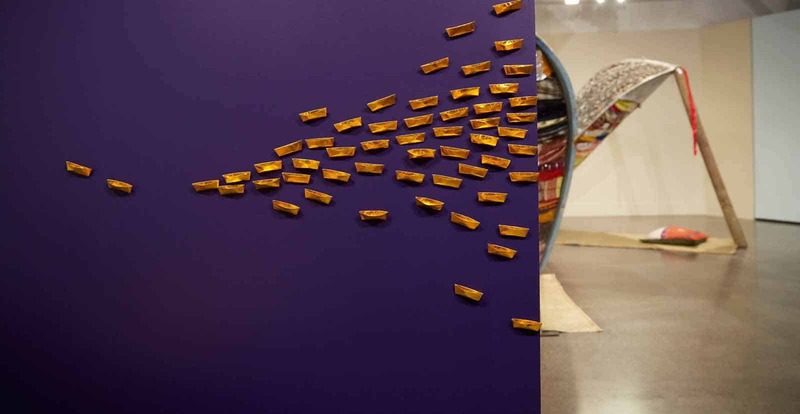 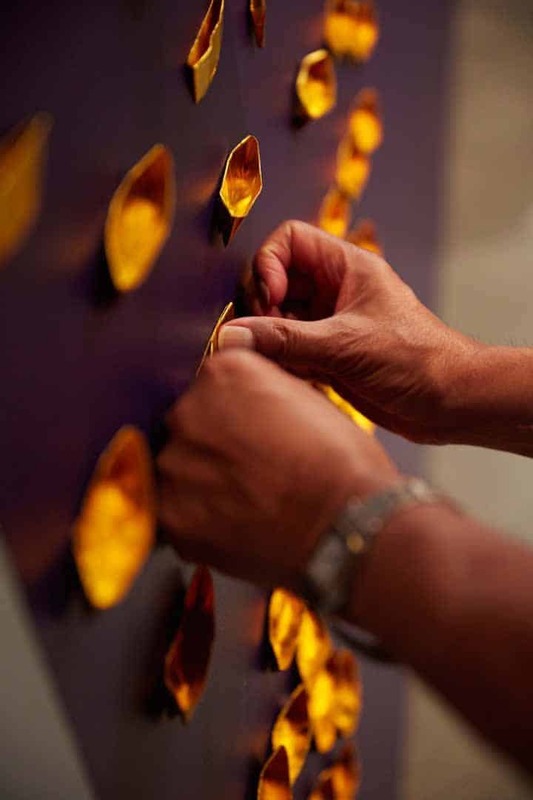 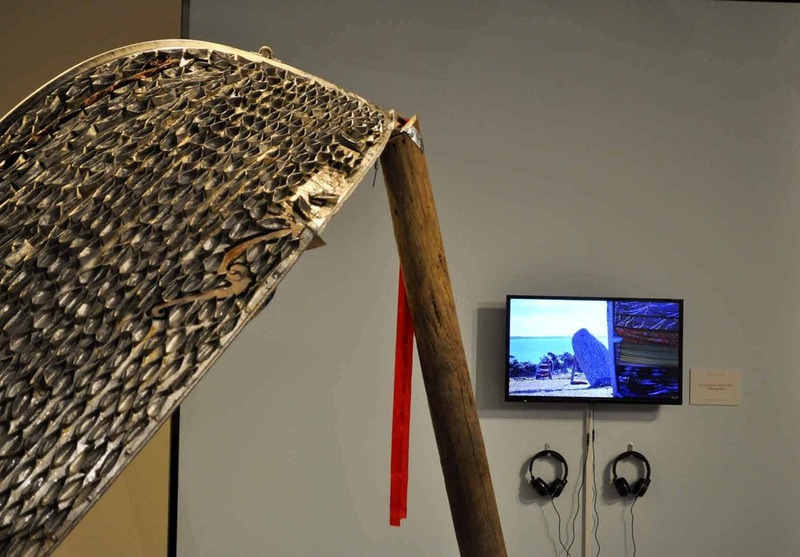 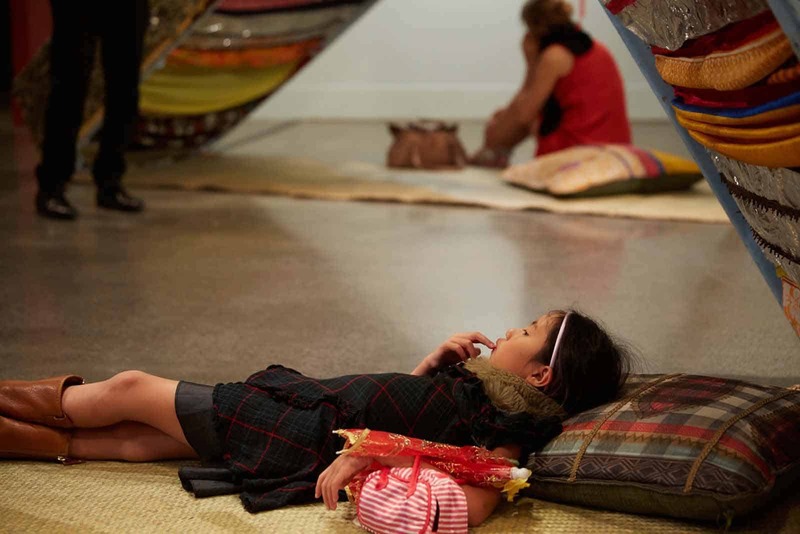 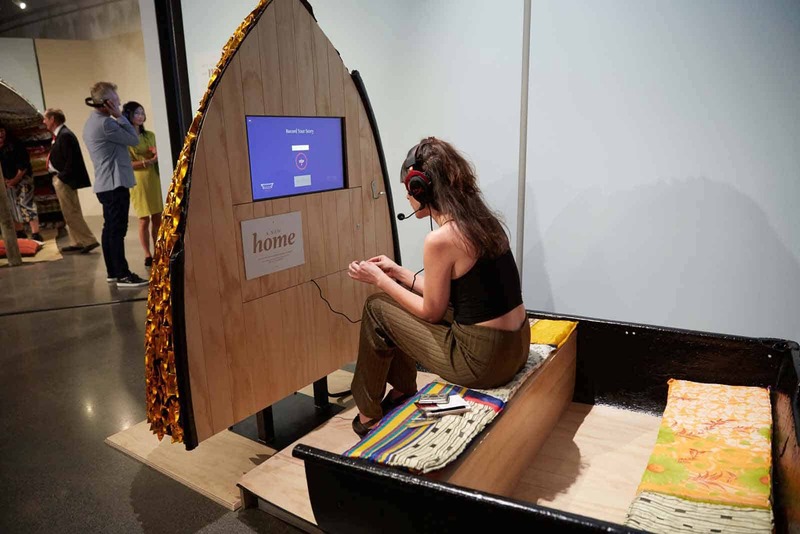 Created by social practice artist, Tiffany Singh, the installation personalises and unpacks the conversations around the process of resettling in Aotearoa. 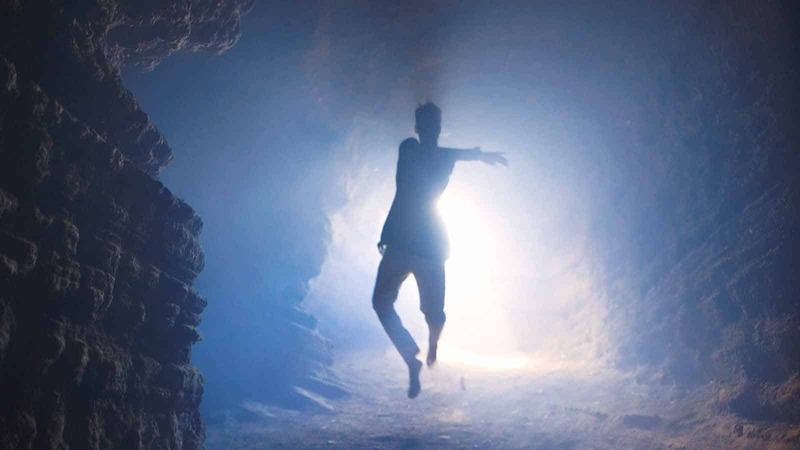 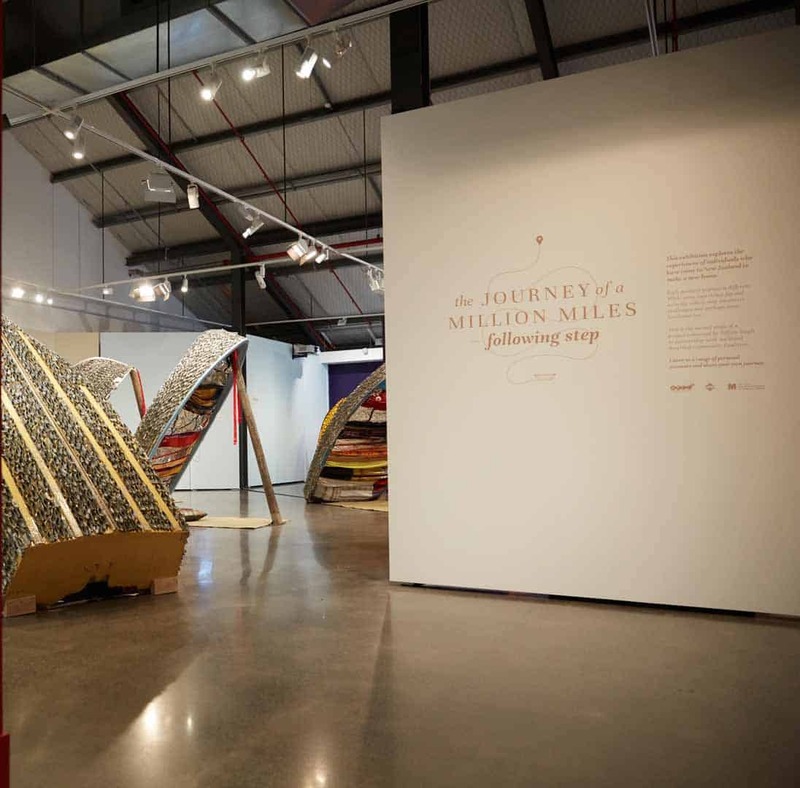 Relevant and engaging, The Journey of a Million Miles – Following Steps transformed the Edmiston Gallery at the New Zealand Maritime Museum into a stunning and thought-provoking environment. 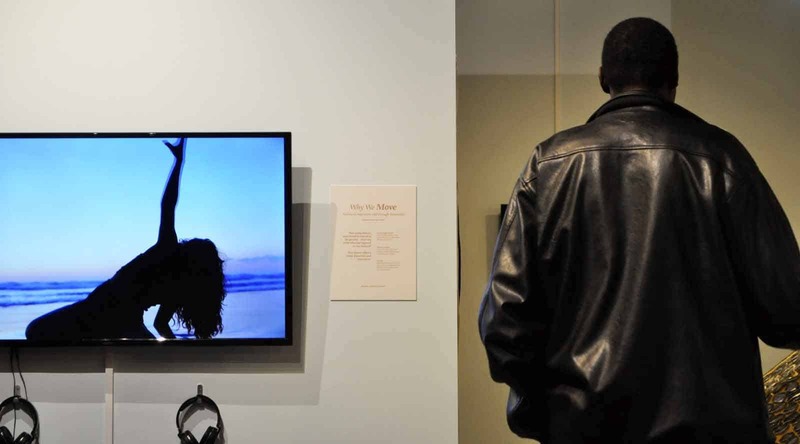 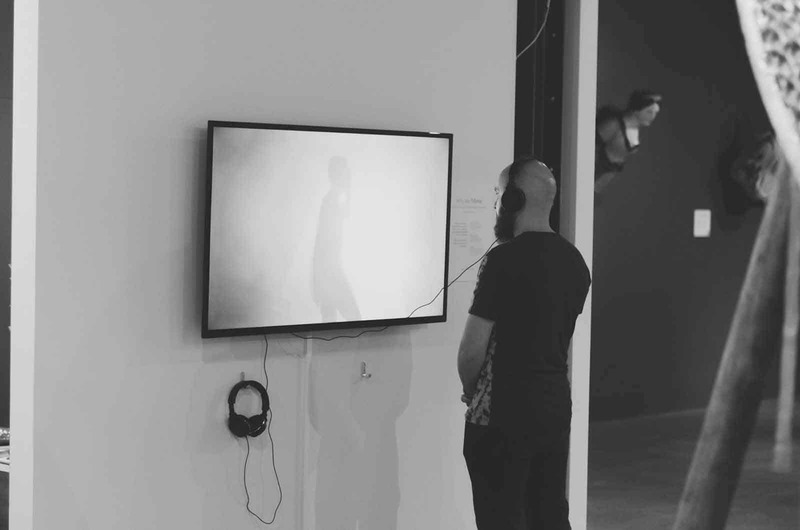 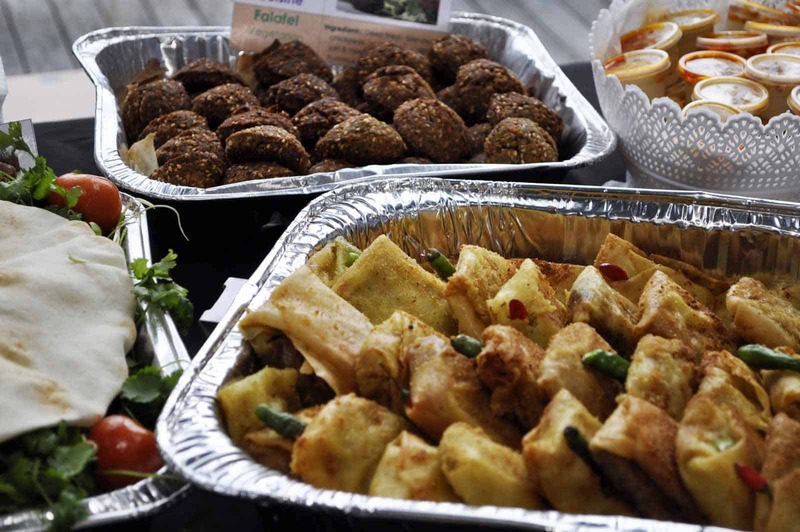 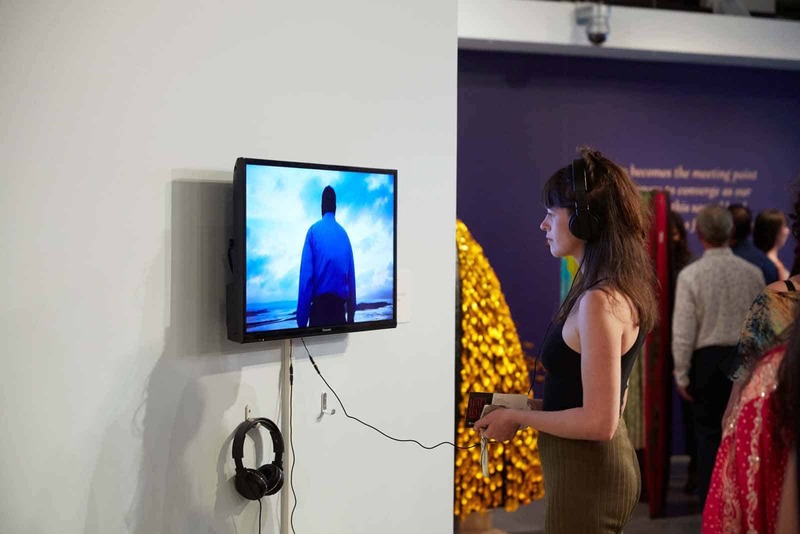 Music, audio and digital technology are used to convey and share a variety of migration experiences that reflect the joy, heartache and confusion of moving to a new land. 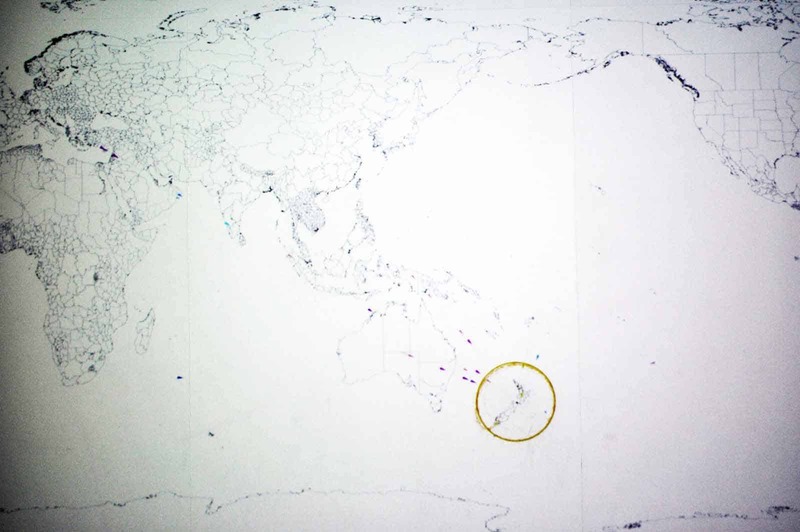 Where visitors can leave their immigration stories to be integrated into the exhibition and help create a contemporary archive of immigration to New Zealand. 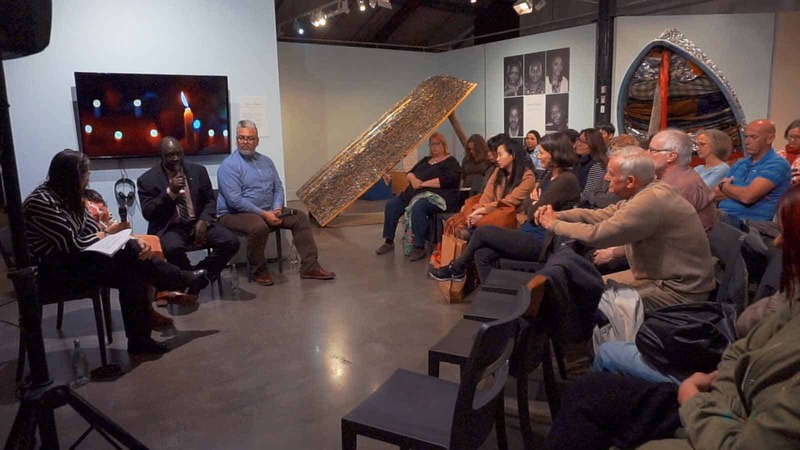 The exhibition is the second stage of a project conceived for this year’s headland Sculpture on the Gulf: “A Journey of a Million Miles Begins with One Step – The Stories of Beyond Refuge”. 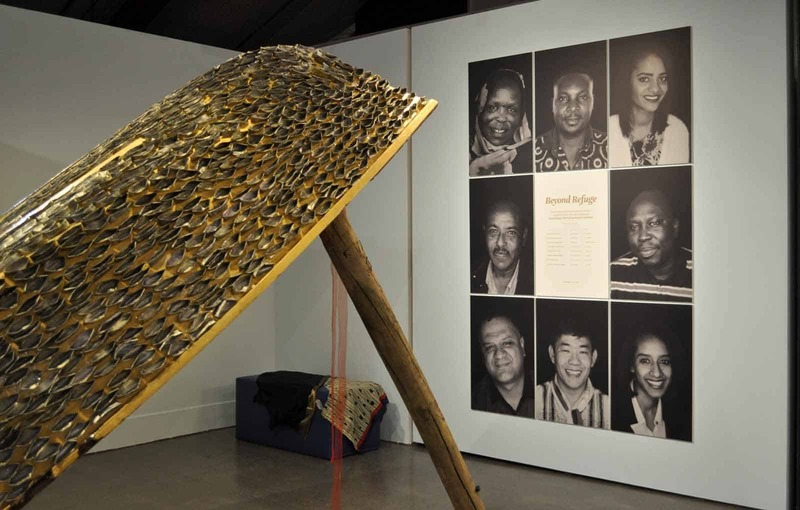 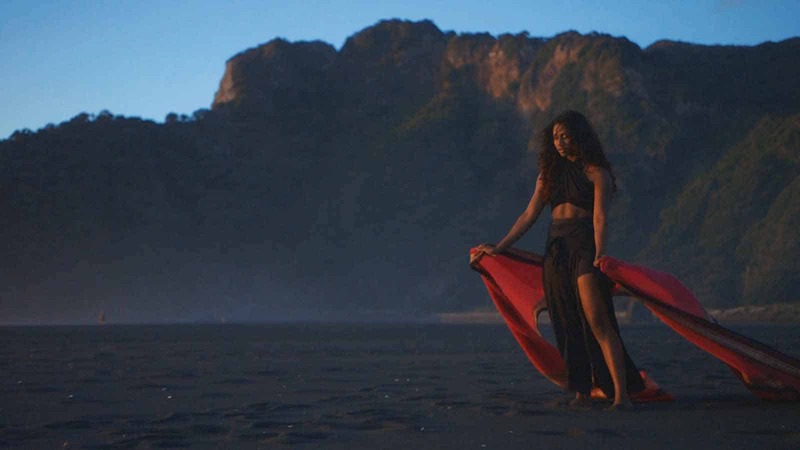 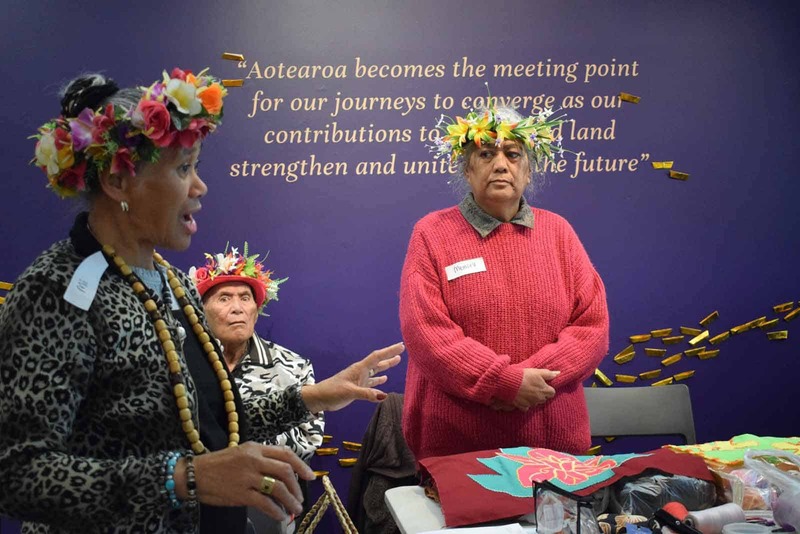 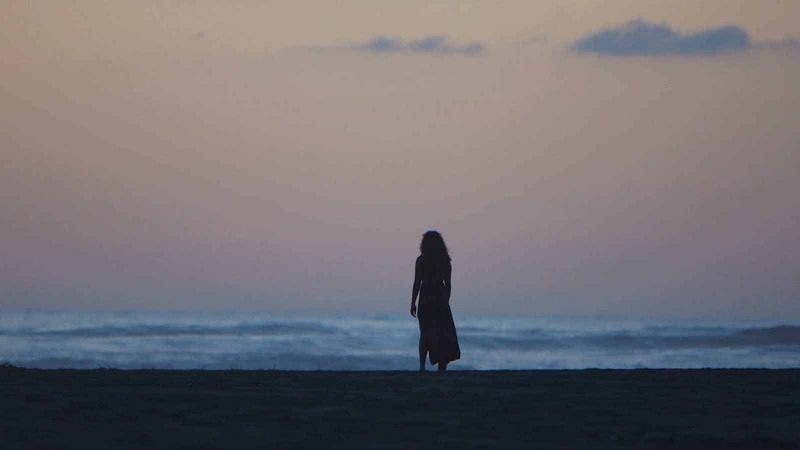 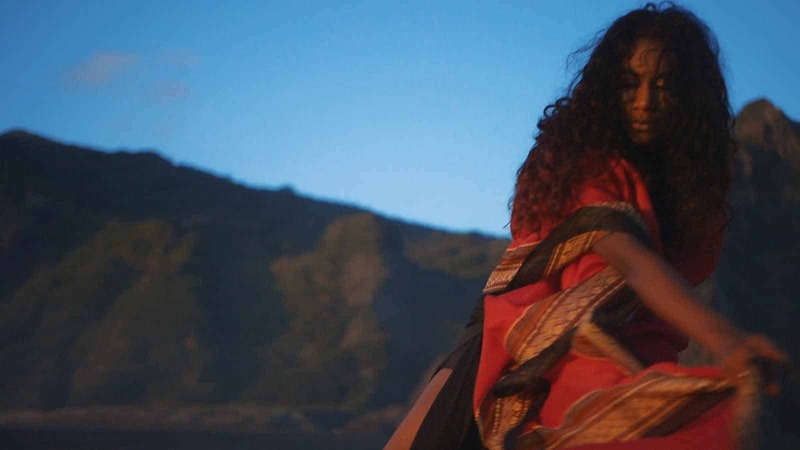 Staged on Waiheke Island, the first installation was created in partnership with Auckland Resettled Community Coalition and based on the publication Beyond Refuge – Stories of Resettlement in Auckland. 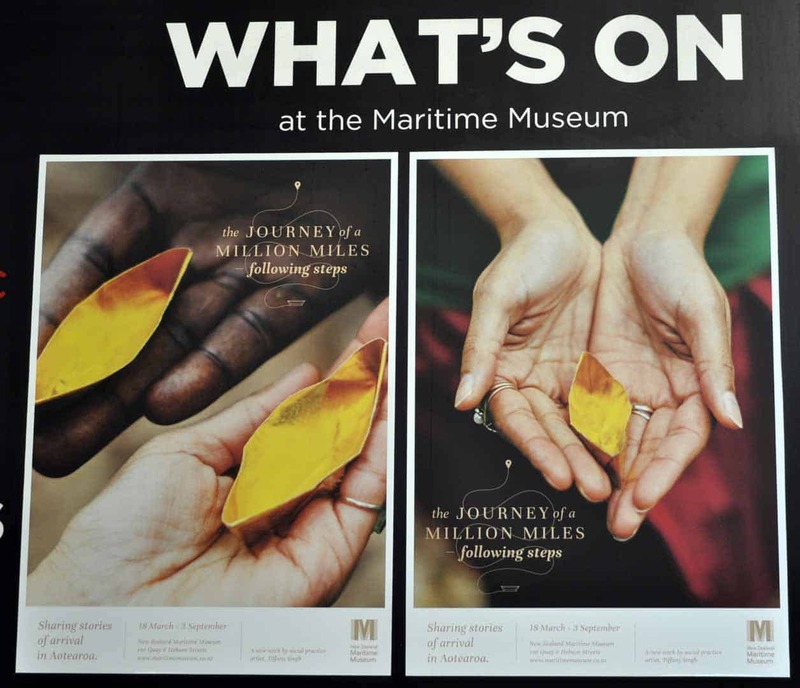 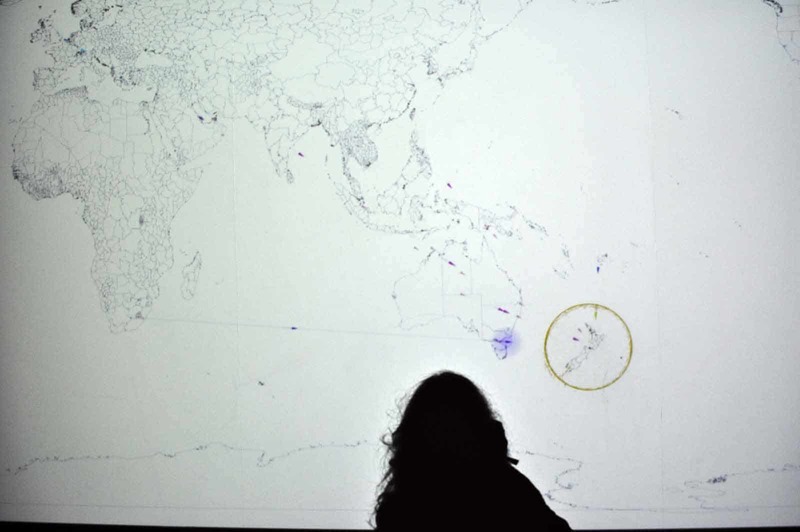 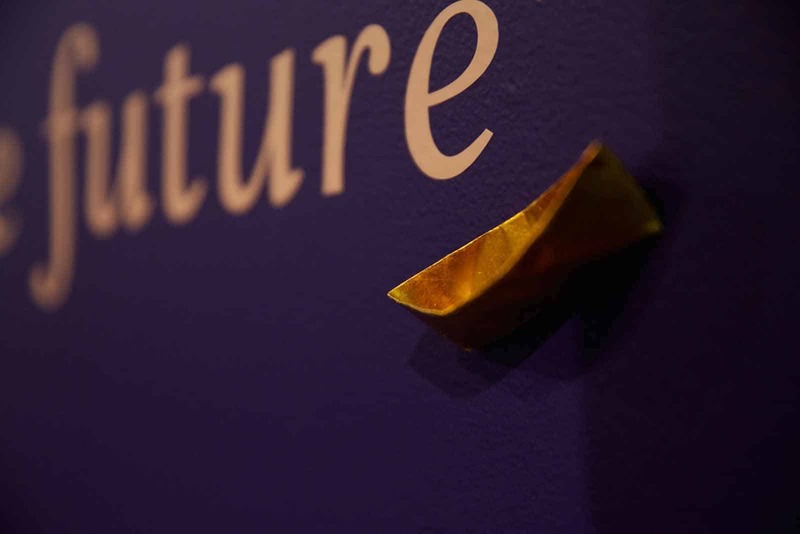 At the NZ Maritime Museum the project expands its focus to consider all immigration stories. 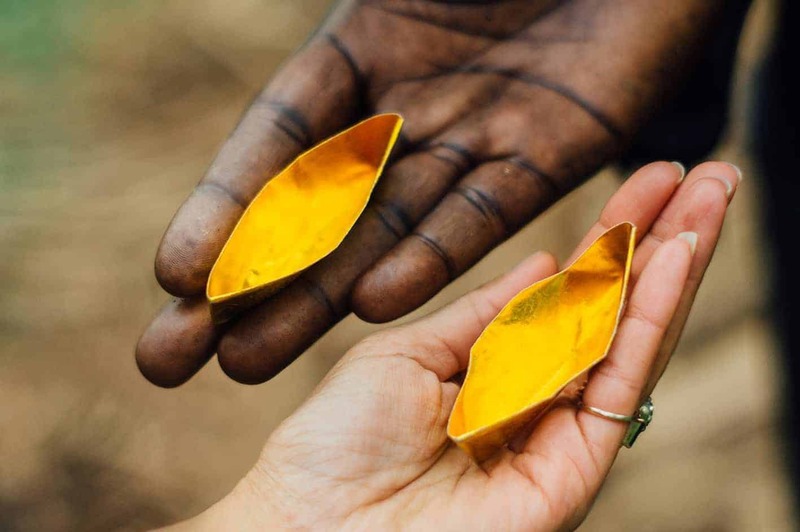 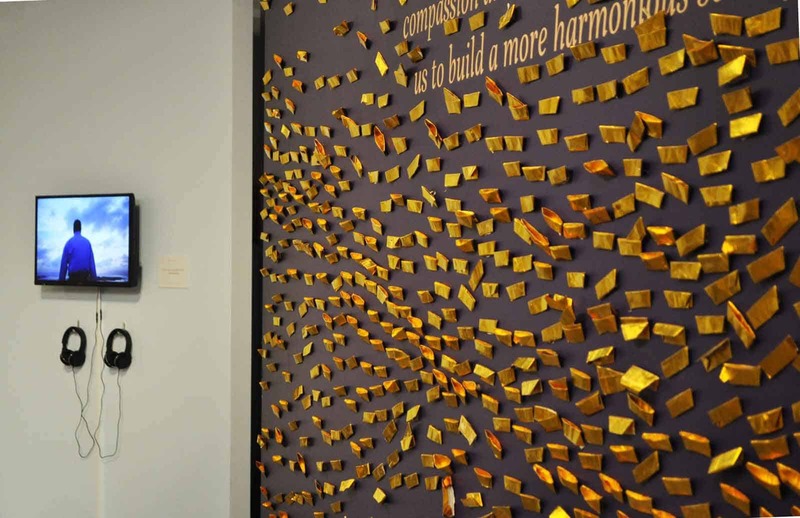 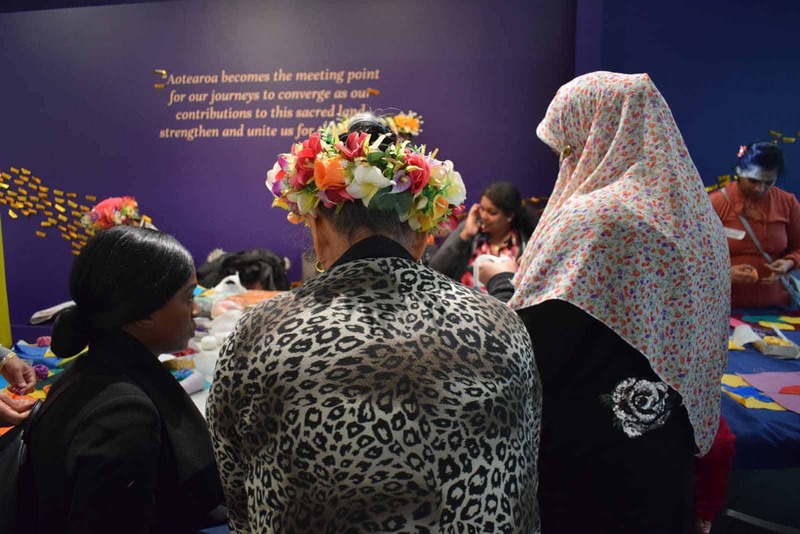 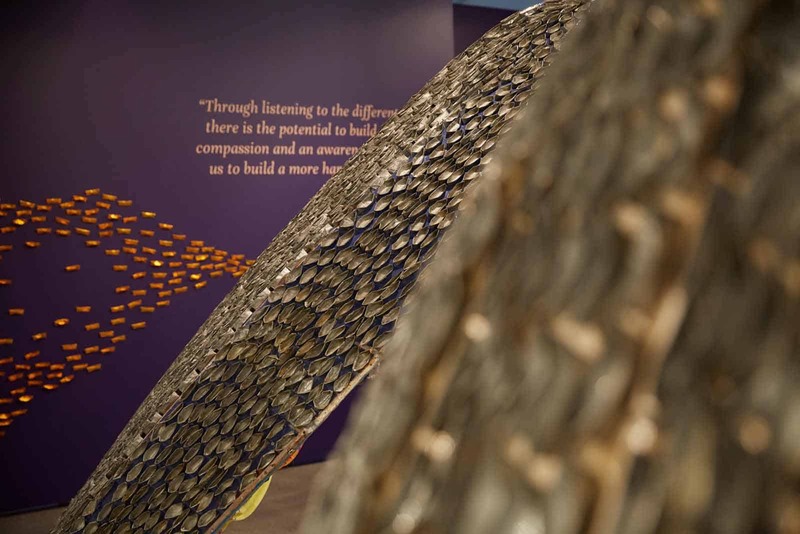 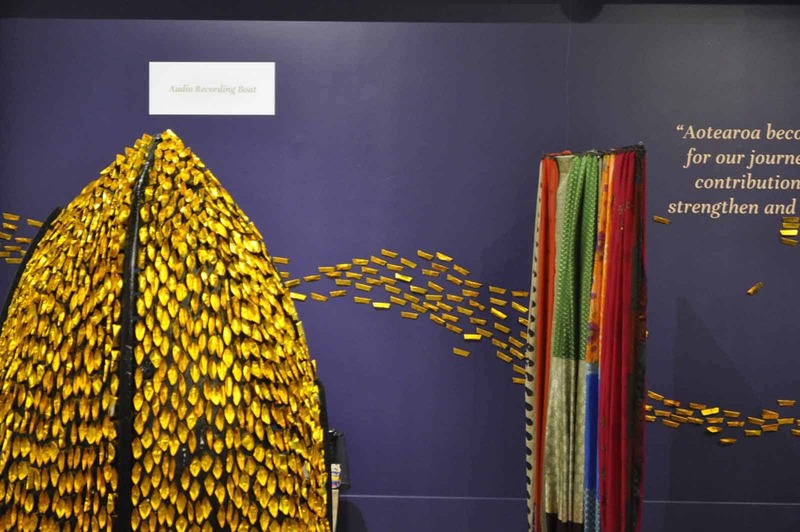 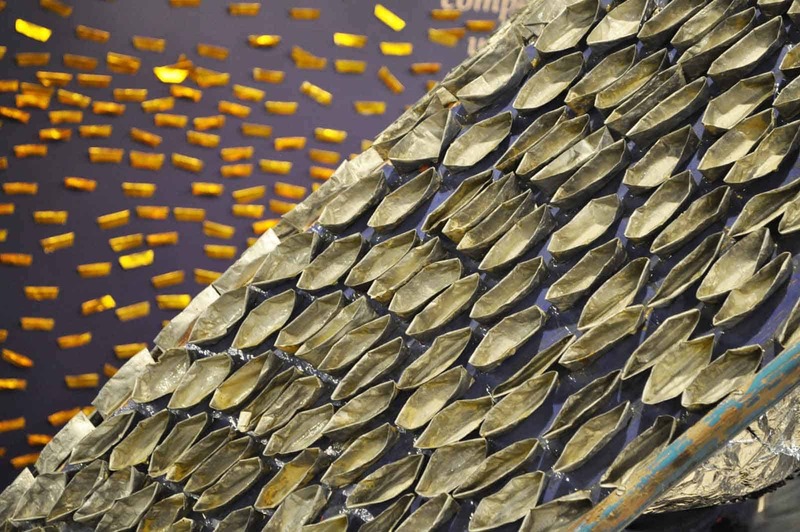 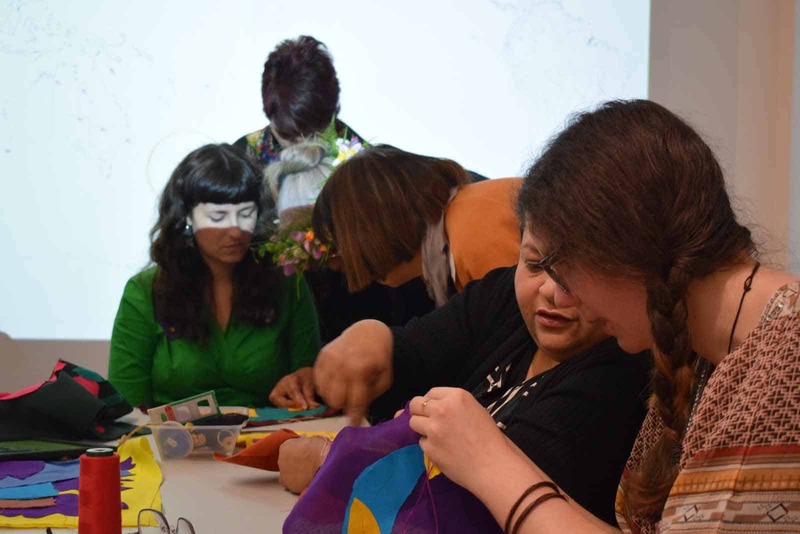 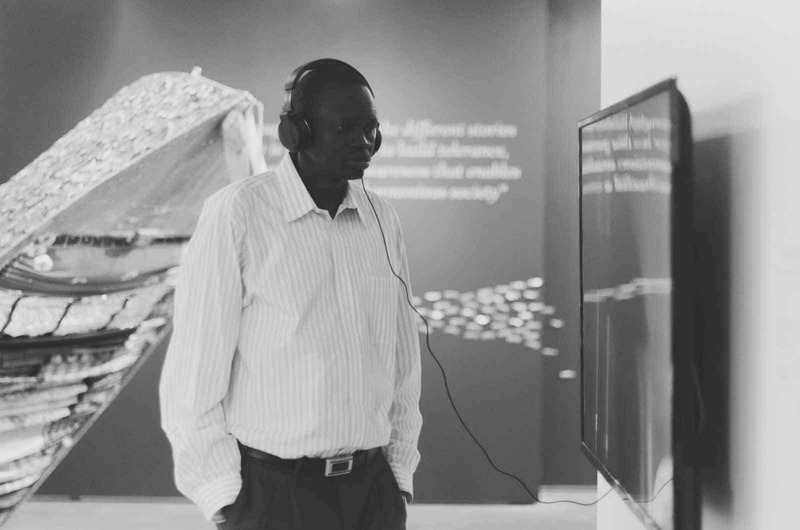 Through listening to the stories told in the exhibition, project partners Tiffany Singh and ARCC hope the exhibition will encourage visitors to reflect and engage with the issues around resettlement and immigration. 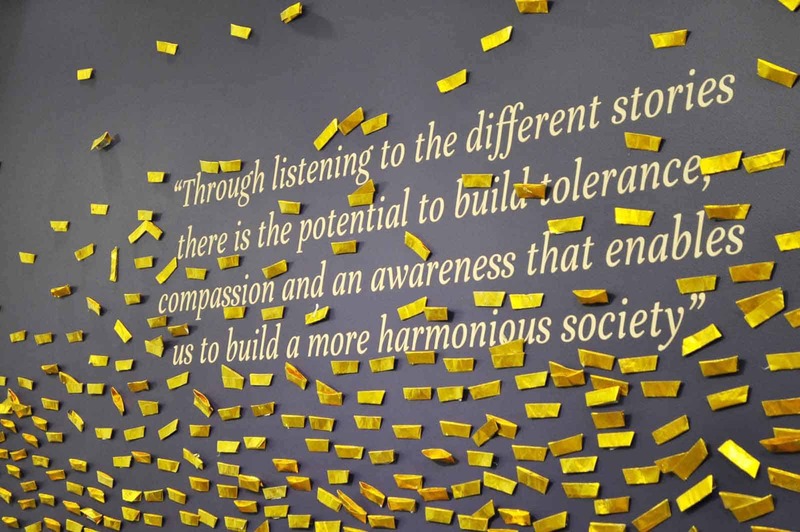 In order for someone to feel at home there is a need to be connected to others and to be a contributing member of society. 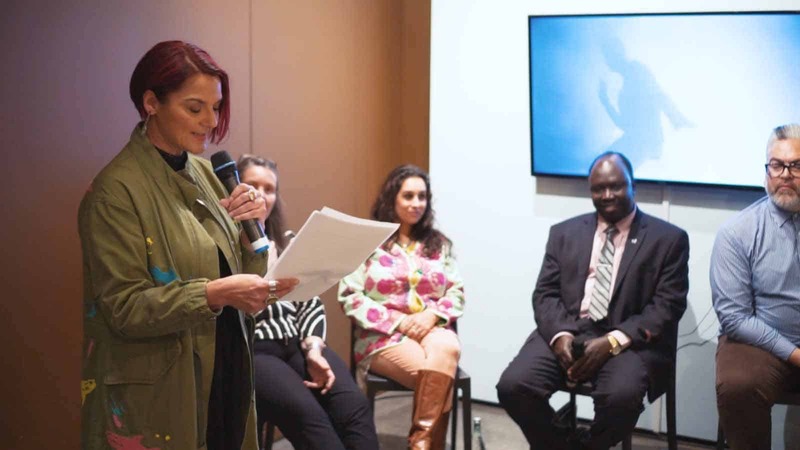 ARCC General Manager, Abann Yor, believes a level of humanity is necessary in order to facilitate effective resettlement outcomes and integration into society.